McCormick & Son is a family owned and operated funeral service provider serving Southern California. We have everything you need in one place including a funeral home, chapel, on site crematory services, reception for gatherings, and is located to all of the areas cemeteries. Robert McCormick was born the first of nine children to his parents Robert McCormick Sr. and Jeanne McCormick of Manhattan Beach California. He attended American Martyrs Elementary School and continued his Catholic education at Loyola High School, the oldest high school in Southern California. There he began to foster his commitment to community service. As an Eagle Scout, he further demonstrated both leadership and commitment to duty. In 1972, Robert McCormick graduated from USC College of Mortuary Science. He married Peggy Ann Garner in 1974, and soon after he moved his family to Laguna Beach where he became the general manager of the Orange County branch of McCormick Mortuaries. 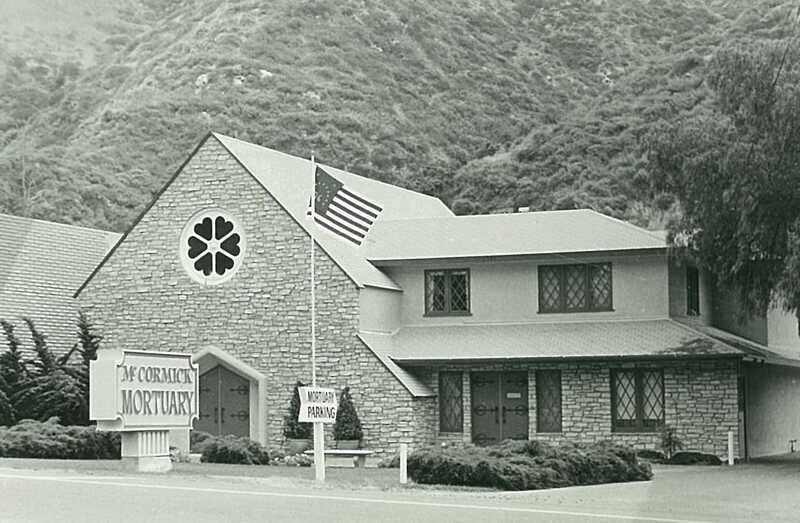 With his father and grandmother, he expanded the business and helped it become one of the largest family owned mortuary companies in California. 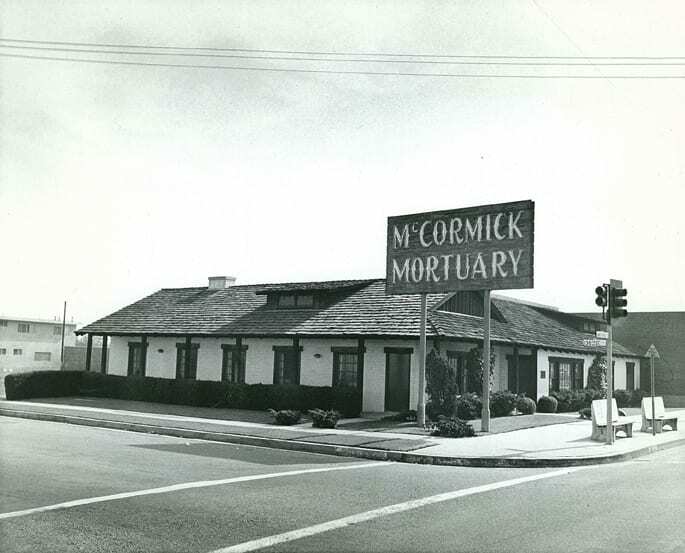 When the business went up for sale in 1991, McCormick seized the opportunity to create his own independent legacy with his young family and purchased the Orange County mortuary locations. 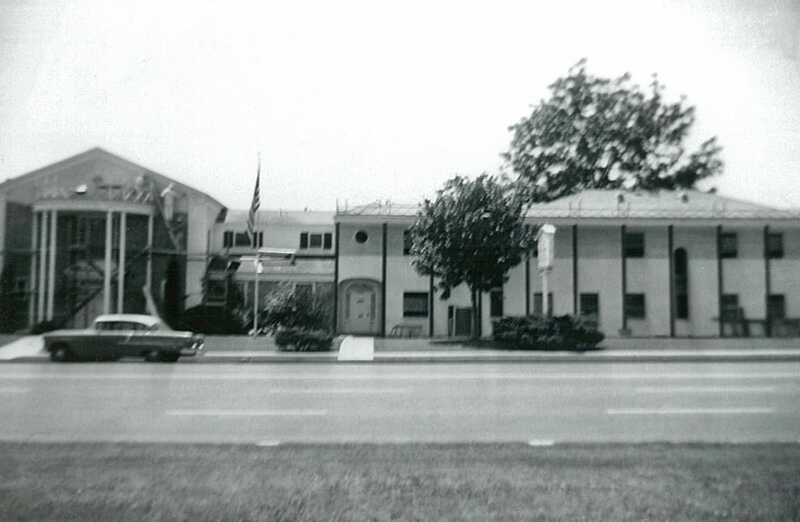 The new McCormick and Son Mortuaries have been operating in Orange County to this day. Robert McCormick always reminded his friends and family that to bury the dead was considered a corporal work of mercy in the Catholic faith. His wife and three of his children take pride in continuing this legacy. We strongly believe the success of any business requires dedication and professionalism. What we provide our community also requires a deep degree of compassion, kindness and attention to detail. You’ll find these qualities in each and every member of our staff at McCormick & Son.